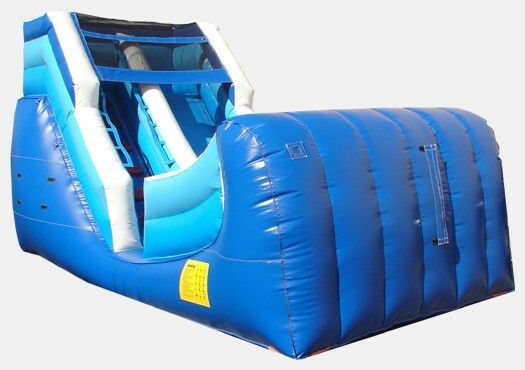 The 12' Ocean Theme Wet and Dry Slide features a landing zone with curved stop walls. This half-pipe inspired design gives the rider a new experience as they come to a gradual stop after sliding up the back wall. Designed with safety and year round fun in mind, you''ll want at least one Wet and Dry in your fleet.